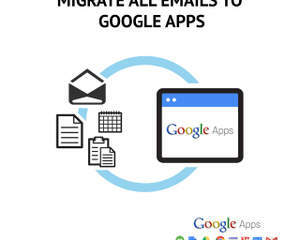 If you are planning to shift your emails to Google Business Apps then this service is for you. 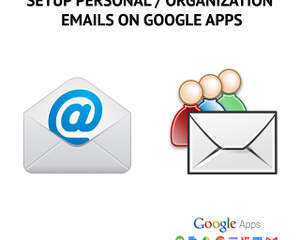 You must be aware of the how user-friendly Gmail is. 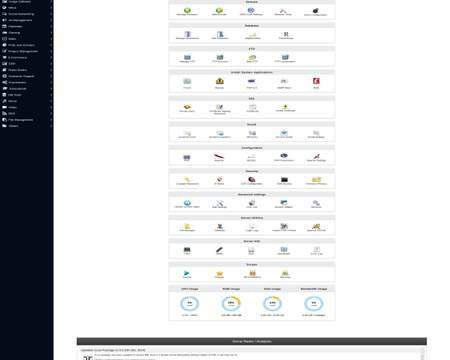 You can get same email interface on your own personal email address (@yourdomain.com). 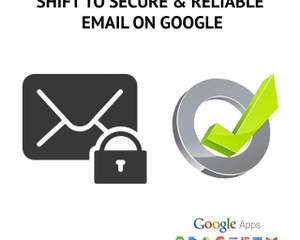 Just send us an inquiry to find out how we can help you setup your Google Apps emails. 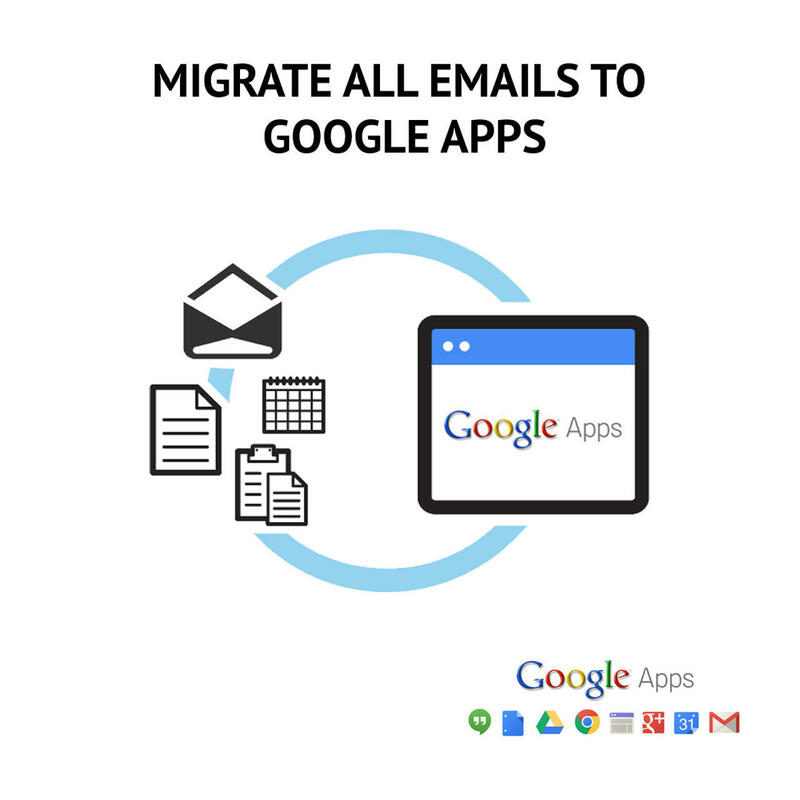 or how we can help you move your emails to Google Apps. 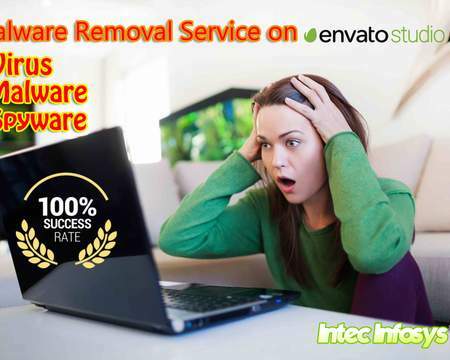 - We will import your existing emails, contact and calendar information to the new account. The minimum order taken: Up to 20 accounts. 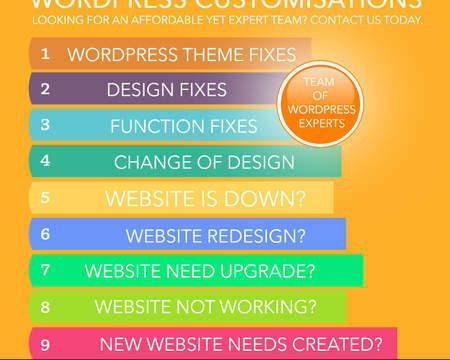 - If your domain name is running a website, send us hosting panel login details. 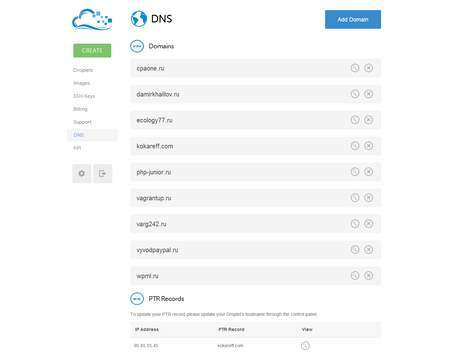 - If your domain is NOT running a website, send us domain panel login details.